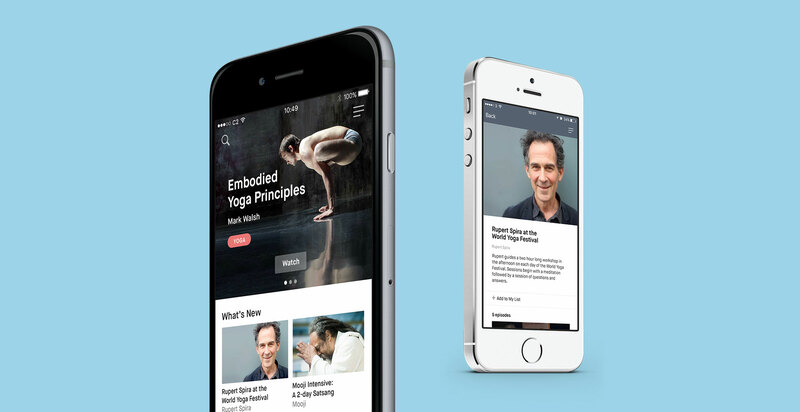 Conscious 2 is a fast growing start up in the wellness space, focussing on mindfulness, yoga and spiritual teaching online. Similar to Netflix, customers pay a monthly fee to have access to an extensive video catalogue. The business had grown exponentially in 2015 – reaching 25,000 subscribers by the end of the year. However there were problems. The tech platform was essentially a wordpress site, with over 60 plugins running. It was slow, unreliable and full of bugs. Nimble began working with Conscious 2 at the beginning of 2016. Working with their internal development team and outside design resources, we rebuilt the website from the ground up, implementing a design and branding refresh and an entirely new tech stack. 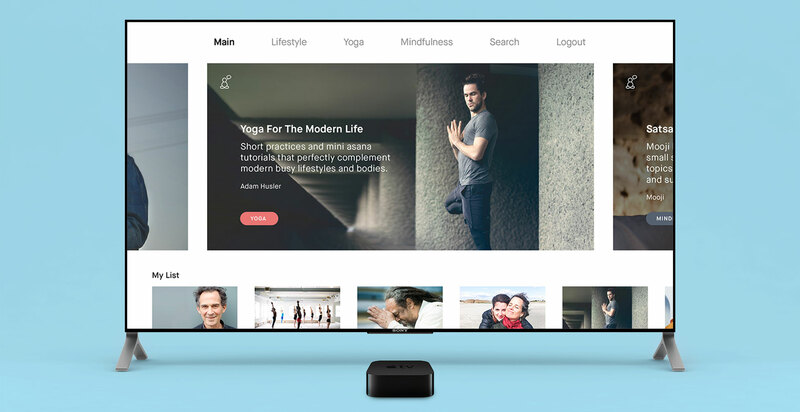 We also rolled out a tvOS app and an iOS app – all within 6 months! The new website has been game changing for the business, user issues have almost dropped to zero, while traction rates have soared. New, advanced analytics implementation and a/b testing has allowed us to find out what is really working and where Conscious 2 should concentrate their marketing spend. The result, acquisition rates are currently running at 20% month on month.